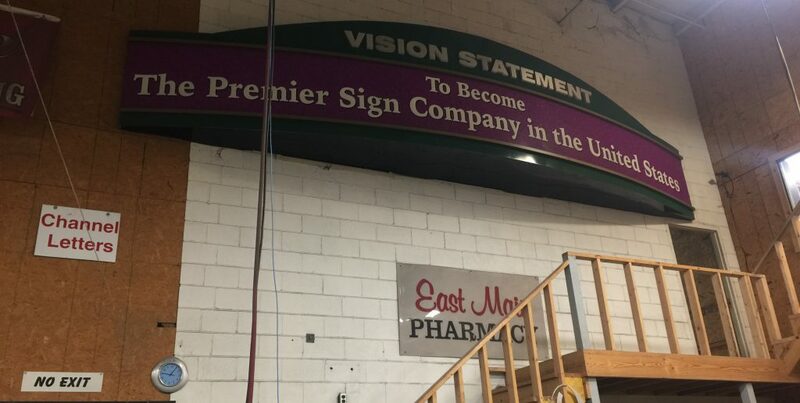 In 2018, HRV provided $7 million of its New Markets Tax Credit (“NMTC”) allocation to Design Team Sign Company, LLC (“DTS”), a family-owned manufacturing facility that provides design, manufacturing, millwork and installation of signs to retailers, primarily serving the fast food and fast casual food industries. 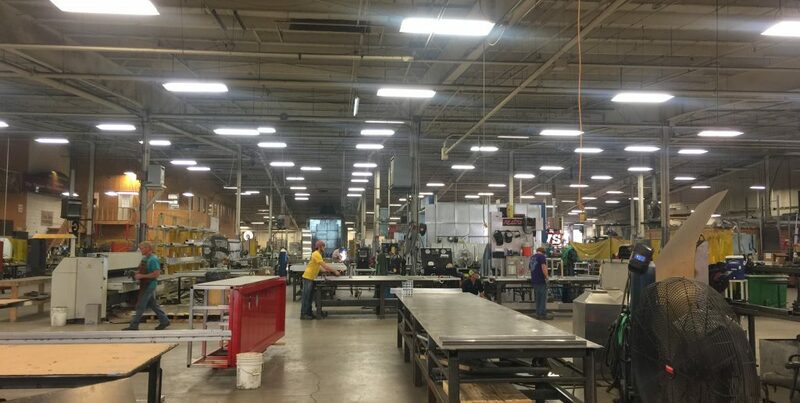 The Project provides financing for the expansion of the manufacturing facility through the purchase of a 58-acre parcel of land and the construction and equipping of a new 320,000 square foot facility. The expanded facility will provide additional manufacturing space, added storage space for increased production and warehouse space for construction projects. The Project which is located in the severely distressed community of Adamsville, Tennessee is expected to have a significant impact on the local community by generating approximately 87 self-employed construction jobs and creating at least 125 new full-time positions with DTS. With the addition of an expanded recruiting area and by working with local workforce development agencies, it is anticipated that at least 90% of the available jobs will be filled with residents of the surrounding low-income communities including Hardin and McNarry counties and Lexington, Jackson and Corinth, Mississippi. An enhanced employee training and coaching program will provide needed on-the-job training for both new and existing employees. In addition to supporting the local community through the creation of jobs, DTS also gives back by providing needed financial support including funding for special needs at local schools through its Employee Charity Fund. Financial support is also provided through participation in local charitable events and fundraising activities.